D51 class 2-8-2 No. D51 04 is doing some shunting around the station at Kroja on Saturday 21st July 1973. 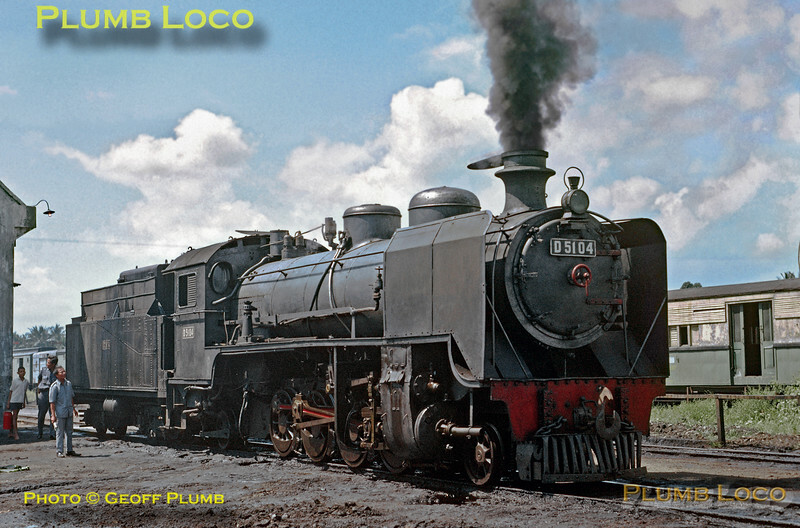 This was one of ten locos originally ordered by the Hedjaz Railway, all built by Hartmann in 1920, this one being Works No. 4132. Slide No. 11535.